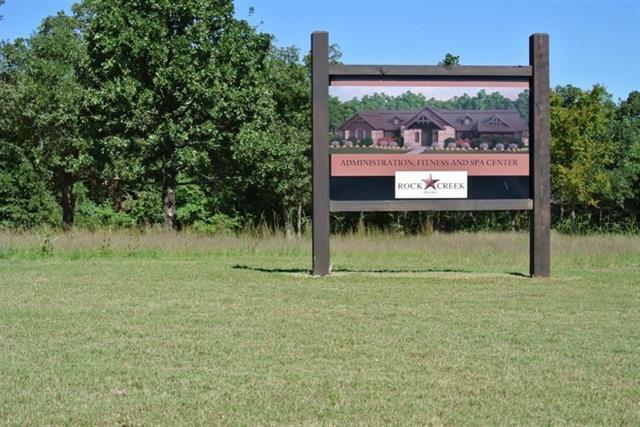 Gorgeous ROCK CREEK resort community at Lake Texoma. 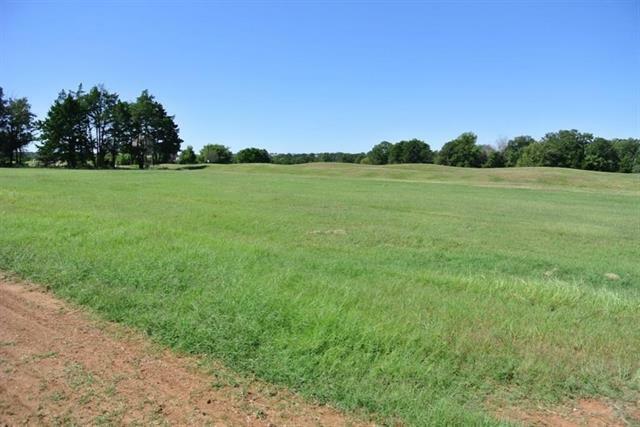 Includes GOLF MEMBERSHIP on PRIVATE Jack Nicklaus designed 18 hole golf course. BUY NOW, BUILD LATER, villa rentals available for owners to utilize property now! 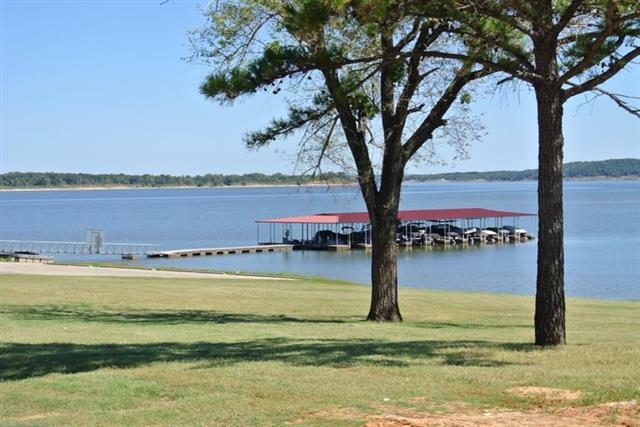 Access to Lake Texoma through Rock Creek marina. Amenities include golf, marina, clubhouse, dining, resort style swimming pool, parks, 24-hour fitness center, guarded security, and future tennis. Resort villa rentals available to owners and guests. Golf and resort merchandise discounts to owners. Member only groups and activities for the whole family. 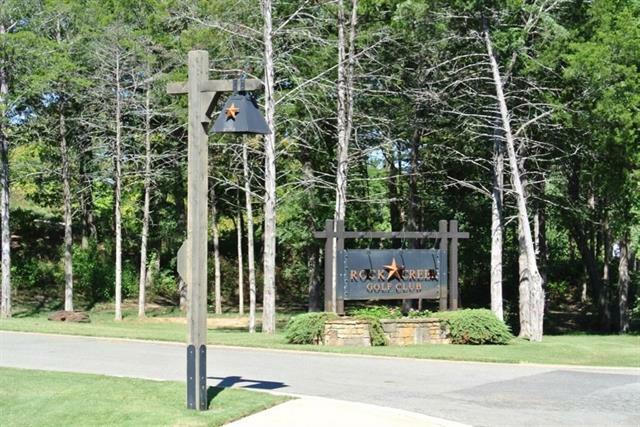 There is something for everyone at Rock Creek. Easy commute to DFW for the perfect getaway or full-time residence!